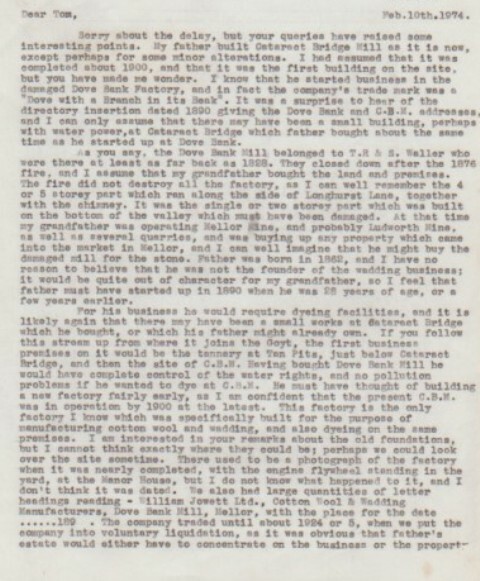 Tom Oldham research correspondence with Jack Jowett and Mrs Taylor with information and memories of the mills and industry in Marple and Mellor. 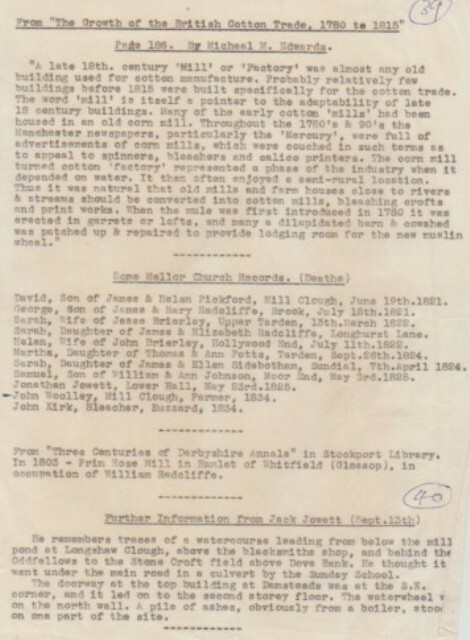 Typed research notes on Mills and industry. 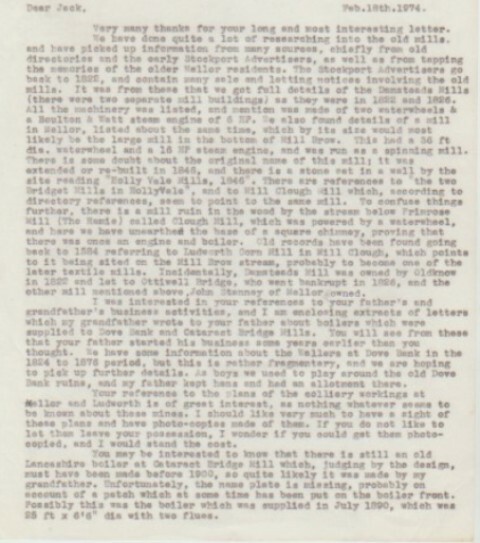 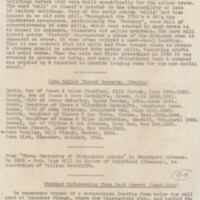 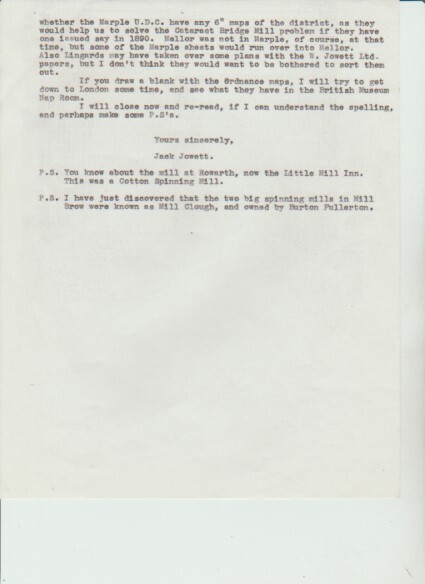 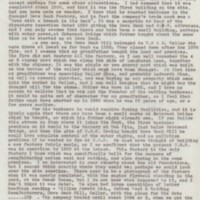 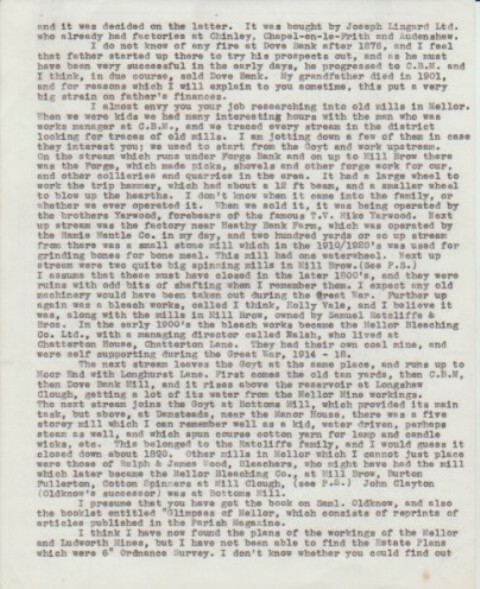 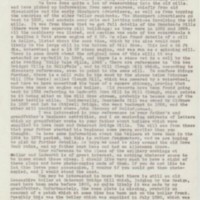 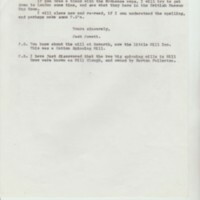 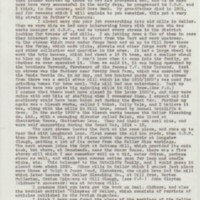 “Tom Oldham's Research Material : Correspondence & Notes : 1974,” Marple Local History Society Archives, accessed April 22, 2019, https://www.marplelocalhistorysociety.org.uk/archives/items/show/2479.